iPhone users are proving to be among the best customers at the beauty product company. 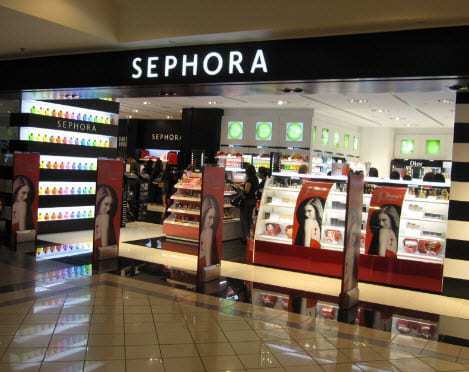 Sephora USA Inc. has just revealed that Apple Passbook users are among its bets customers, as these mobile payments users will typically spend twice as much and as often as other shoppers. The retailer has used its Passbook pass to provide loyal customers with rewards and other benefits. According to Sephora, there have been more than 600,000 Beauty Insider loyalty cards that have already been registered by customers into their Passbook mobile payments wallets through their iPhones. This way, customers can easily check their rewards points balance on their smartphones. They can also use it as a replacement for the plastic card at store checkout counters. The convenience of this mobile payments service has also generated considerable spending trends. Since Passbook integration was first rolled out by Sephora, in September 2012, a mobile payments trend has been identified by the company. What they found was that the users of this service are among the best customers for the cosmetics retailer. Eighty percent of consumers who have added their loyalty card to their Passbook are “active customers”. This means that they have made a minimum of one purchase within the last year. Furthermore, consumers with the Passbook mobile payments wallet also spend an average of twice as much every year as the typical customer at the store. They also shop approximately twice as often, says Sephora. The Sephora director of mobile and digital store marketing, Johnna Marcus, said that “Passbook has been a pretty interesting success for us.” Marcus added that “We were there on day one and are currently one of only around 20 brands in Passbook. 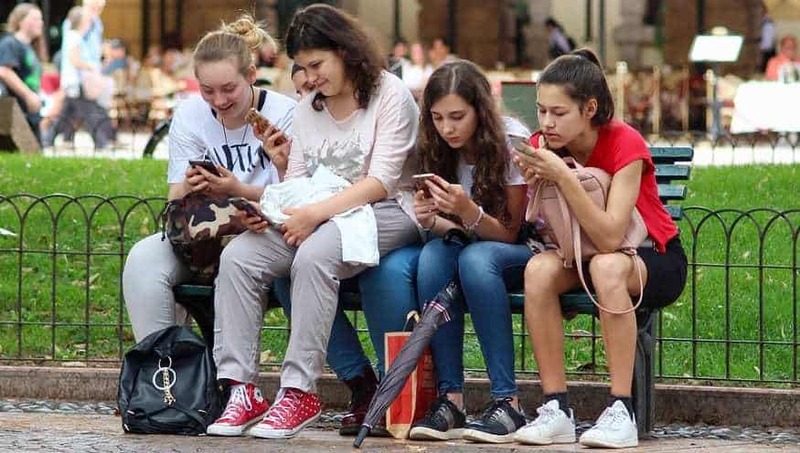 What we learned is that our Beauty Insiders really find a benefit in Passbook.” Consumers who carry mobile devices often prefer iPhones, and these individuals are often comfortable with using technology. Marcus explained that Sephora’s customers are women who typically adopt technology that they find to be convenient and useful, and a mobile payments service like Passbook “takes one more thing out of your wallet”, while it also provides them with gift card and loyalty card storage.